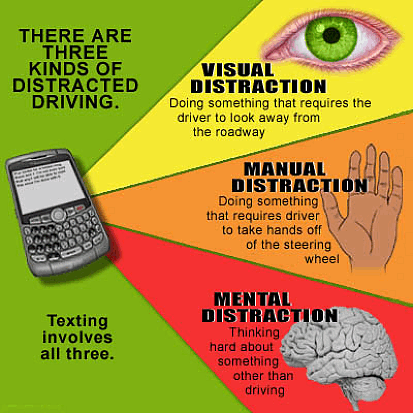 Collisions caused by distraction occur daily throughout California. In 2013, there were 50 people killed and nearly 4,000 people injured as a result of driver distraction. Throughout April, officers in each of the CHP’s eight field Divisions will focus their efforts on educating the public about the dangers of distracted driving through local media interviews, visits to schools, and traffic safety presentations. In addition, two dates (April 1 and 15) have been earmarked as special statewide education and enforcement days for all law enforcement agencies that are participating in the traffic safety campaign. The urge to read and answer a text message when hearing the text notification can be enticing. The OTS has adopted the message of “Silence the Distraction” in new public service announcements aimed at getting drivers to turn off cellular telephones while driving so they will not be tempted. In addition, an outreach event featuring texting cartoon “emojis” will be touring community colleges throughout the state to engage the most vulnerable texters – 18- to 30-year-olds. 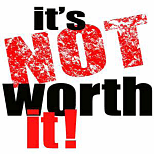 While distracted driving can take many forms and affects all road users, younger drivers pose a greater risk. During California Teen Safe Driving Week, April 1-7, Impact Teen Drivers will focus on educating teens that the number one killer of teens – reckless and distracted driving – is 100 percent preventable. Safe driving is the responsibility of all motorists. Parents, as role models, are in the ideal position to demonstrate good behavior to their children operating a motor vehicle. ← The Three Feet for Safety Act is now law in California.